What Grad Programs Is UCLA Known For? UCLA is one of the country’s highest-ranked public schools, and it has strong grad programs in a number of areas. For STEM, its medical-related grad programs are especially highly-ranked. The school has four hospitals on two campuses, as well as nearly 200 community clinics. 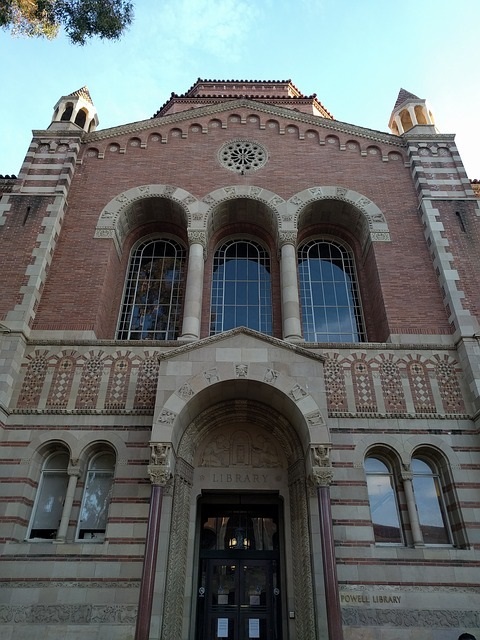 UCLA also has multiple liberal arts programs ranked among the best in the country. UCLA’s education and clinical psychology programs are particularly well regarded, and both are ranked #1 in the country in US News’ 2019 grad school rankings. 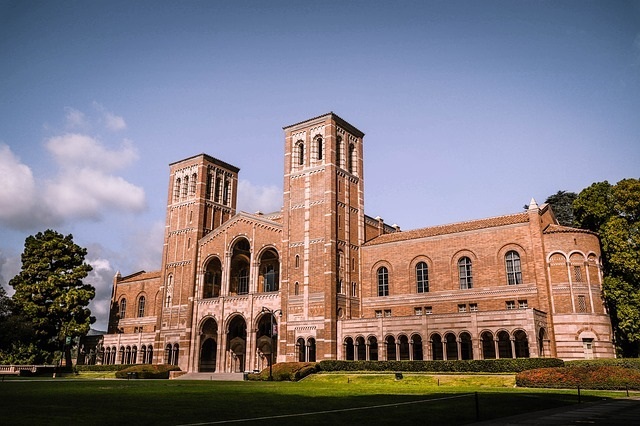 Although UCLA doesn’t have quite the reputation of the Ivy Leagues, it’s a very highly-ranked school, and for undergraduates, it was the most applied to school in 2017/2018. Competition to get accepted into UCLA’s grad programs is often tougher than competition for most similar grad programs at other schools because many California students want to take advantage of UCLA’s in-state tuition, so UCLA sees more applications than average. How do UCLA average GRE scores of compare to average scores for all test takers? The national average for GRE test takers is a 153 on the Quantitative section of the GRE and 150 on the Verbal section. However, UCLA expects GRE scores higher than average, sometimes significantly higher (there is no minimum GRE score for UCLA grad programs). The chart below shows the average GRE scores of accepted applicants for various graduate programs at UCLA. It also includes information on the average GPA of accepted students, the program’s acceptance rate, and its ranking by US News. UCLA grad programs that don’t accept GRE scores but require scores from a different standardized test (such as the law school and medical school ) aren’t included in this chart, but the Anderson School of Management, which accepts either GMAT or GRE scores, is included. 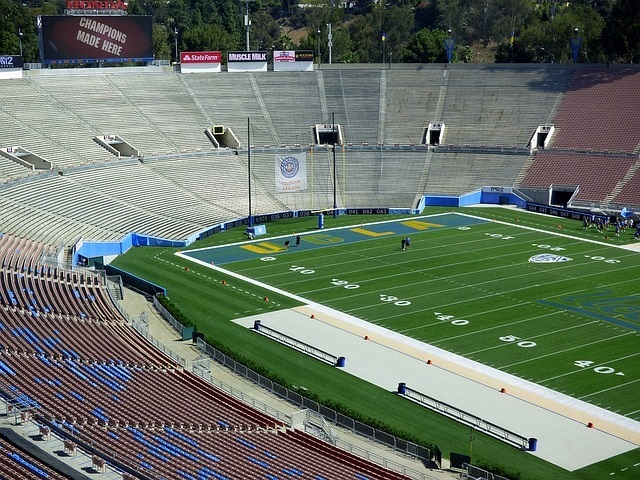 Not every UCLA grad provided this information. If a program or school you want to apply to in isn’t included below, you can look for a similar program in the chart to get a general idea of the UCLA GRE scores you would need. What Is a Good GRE Score for UCLA? There is no minimum GRE score for UCLA, but what is considered a good score if you hope to get into the school? As you saw in the chart above, average UCLA GRE scores depend on which program you’re applying to. The average scores range from 156 to 163 for Verbal and 155 to 168 for Quant. Some UCLA programs have higher average Quant scores than Verbal scores (typically STEM programs), while other programs have higher average Verbal scores. For example, UCLA’s Master’s in Computer Science program has an average Quant score of 168 but an average Verbal score of 156. This makes sense since, as a STEM-focused Master’s program, you’ll be using math skills more than verbal skills. In general, Analytical Writing scores are not that important for grad school admissions, so worry the least amount about that section. In order to determine the UCLA GRE scores you should set as your goal, first find the average GRE scores for the program you want to apply to in the chart above. If your program isn’t listed in the chart, look at the GRE scores of the closest program to it, or look up GRE scores of programs with a similar US News ranking. Then, add 2-3 points to both Verbal and Quant scores. Those are your goal scores. For example, if you want to get a Master’s in Urban Planning at UCLA (which doesn’t list average GRE scores), you can look at similar UCLA programs, such as their Master’s in Public Policy program (Q=157, V=158). It’s not a perfect comparison, but since they focus on similar topics, are both within the Luskin School of Public Affairs, and have similar admissions guidelines, you can expect average GRE scores to be similar for both. Add two points to each to get your goal scores of 159 for Quant and 160 for Verbal. If you’re applying to a UCLA program that doesn’t have the GRE scores of any similar programs listed in the chart above, you can find GRE scores of similar programs at different schools and make your estimate from that. For example, if you want to get a Master’s in Sociology at UCLA, you’d find schools with sociology graduate programs ranked similarly to UCLA’s program (ranked 8th). UNC Chapel Hill’s Sociology Master’s program is ranked 6th, just above UCLA’s, and its average GRE scores are 160 for Quant and 162 for Verbal. Northwestern’s Master’s of Sociology program is ranked 10th, and its average GRE scores are 160 for Quant and 164 for Verbal. Now find the average of those scores and add two points. This gives you 162 for Quant and 165 for Verbal as your goal scores to get into UCLA’s Sociology program. How Important Are GRE Scores for Getting Into UCLA? Now you have a good idea of what GRE scores are considered “good” for different UCLA programs, but how important is your GRE score for getting into UCLA? In general, for programs the require GRE scores, your scores are a key part of your application, but they aren’t the most important piece of information admissions teams review, and even perfect GRE scores won’t be enough to get you admitted to UCLA if your application is weak in other key areas. Most graduate programs, including those at UCLA, care more about your undergraduate transcript, the research or work experiences you’ve had, your personal statement, and your letters of recommendation than what you got on the GRE. Schools feel that these are a better way to get to know who you are and what your chances of succeeding at their school are. Spend more time improving those areas of your application as opposed to spending all your time aiming for perfect GRE scores. Additionally, if you have low GRE scores but are exceptional in other areas, such as research or work experience, you still have a solid chance of getting into UCLA. For example, look at the data for the Clinical Psychology program in the chart above. This program has an extremely low acceptance rate (0.4%! ), but its average GRE scores, 160 for Quant and 163 for Verbal, aren’t incredibly high. This means the school is looking at factors beyond top GRE scores when making admissions decisions. However, if you have a score that’s significantly below the average score of admitted students for that program, it may make the admissions committee doubt if you’ll be able to succeed at UCLA. So spend time preparing for the GRE, but don’t neglect other areas of your application. Your time will be better spent creating an application for UCLA that’s strong across all the key areas. Knowing average UCLA GRE scores can help you know what scores to aim for and how much you need to study for the GRE. There is no minimum GRE score for UCLA, but some programs post the average GRE scores of accepted students. For example, average UCLA MPH GRE scores are 157 for Quant and 158 for Verbal. Many programs don’t post their UCLA average GRE scores, but you can get an estimate by looking at the average GRE scores of similar programs at UCLA or by looking at the average GRE scores of similarly-ranked programs at other schools. 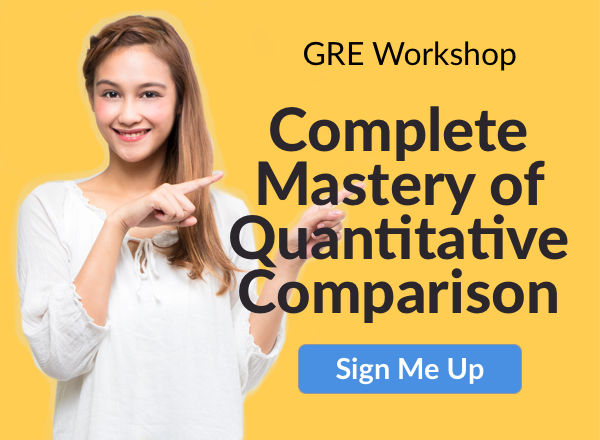 Your GRE goal scores for UCLA should be 2-3 points higher than the average GRE score for both the Verbal and Quant sections. This ensures your GRE scores are high enough to be a strength on your application. However, your grad school application to UCLA is much more than just your GRE scores. You’ll also need a strong college transcript, excellent letters of recommendation, and relevant research/work experience in order to be a standout applicant and be accepted to UCLA. Just how long should you study for the GRE? Learn exactly how many hours you should study for the GRE to get the score you want. Which GRE prep books are worth buying, and which should you avoid? Learn more by reading our guide on GRE book reviews.